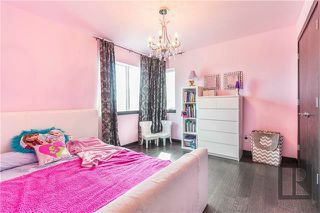 Welcome to your castle in the city. 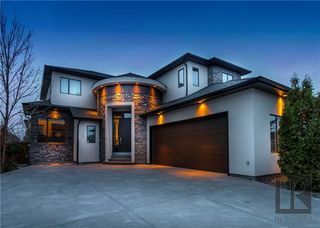 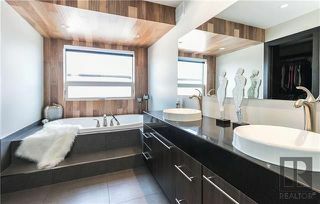 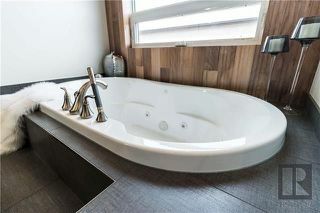 Custom built by award winning Artista Homes this unique 2333 sqft 2 storey is sure to impress! 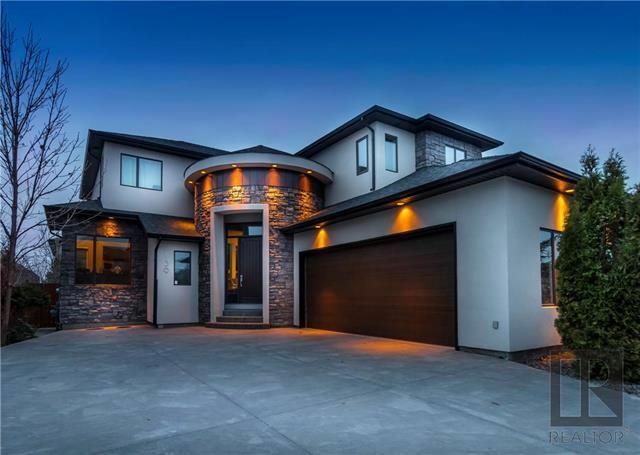 Oversized side entry garage (heated, floor drain & insulated), custom stamped coloured concrete driveway, stunning front entry with oval foyer & built in bench. 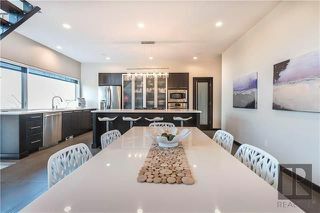 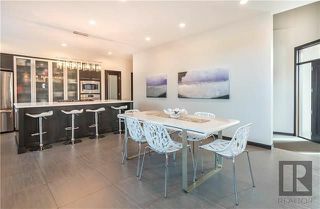 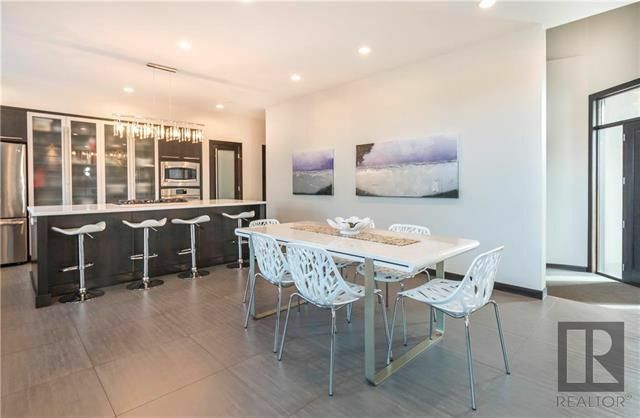 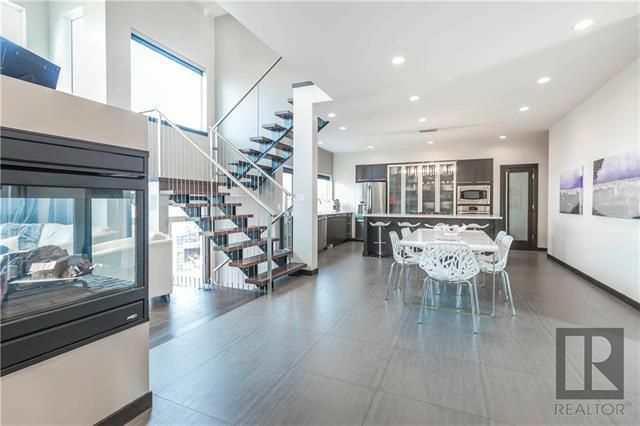 Open flow floor plan with large eating area, chef inspired kitchen with tons of cupboard space and storage, main floor office/den/bdrm with feature wall & glass sliding door. 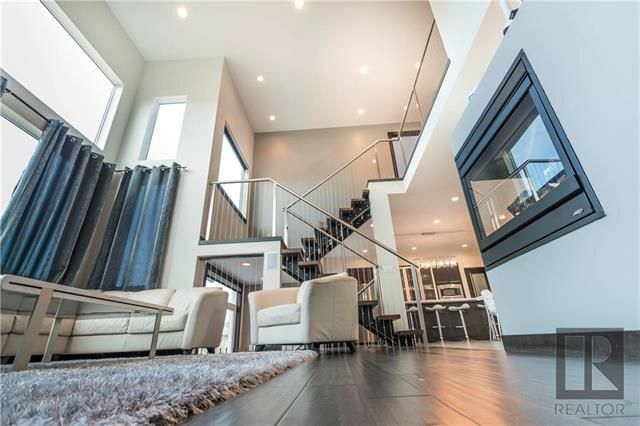 The great room features high ceilings & lrg windows which pour in the sunlight. 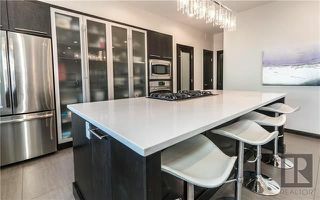 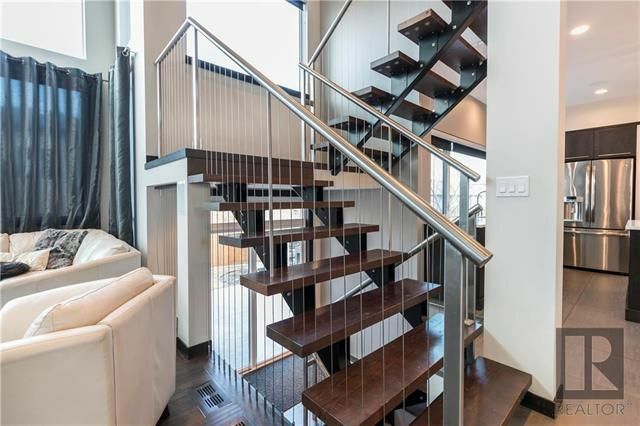 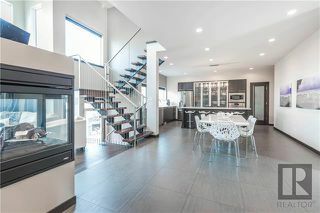 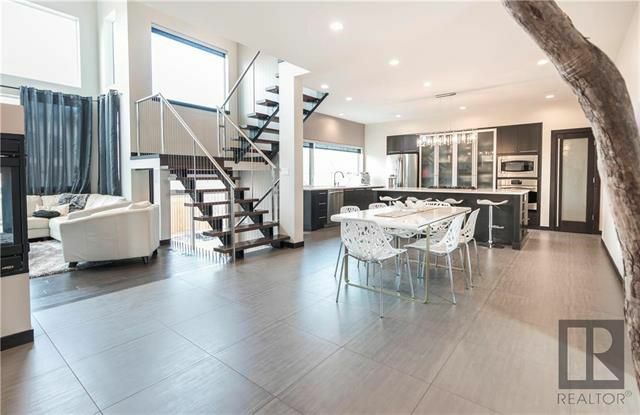 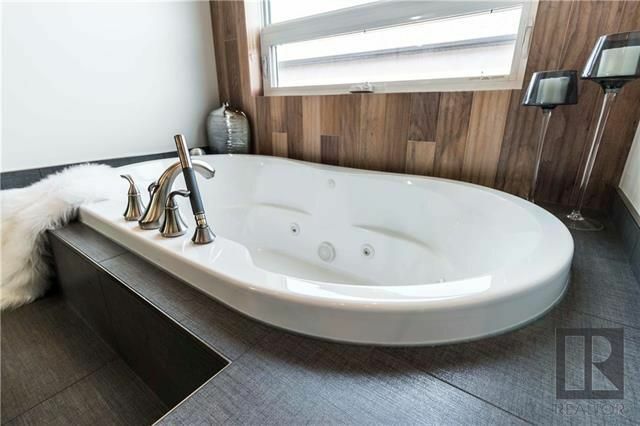 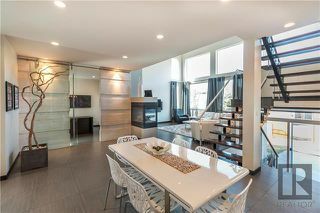 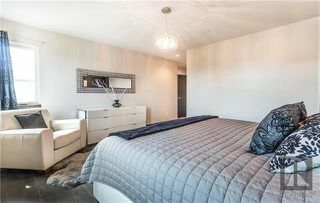 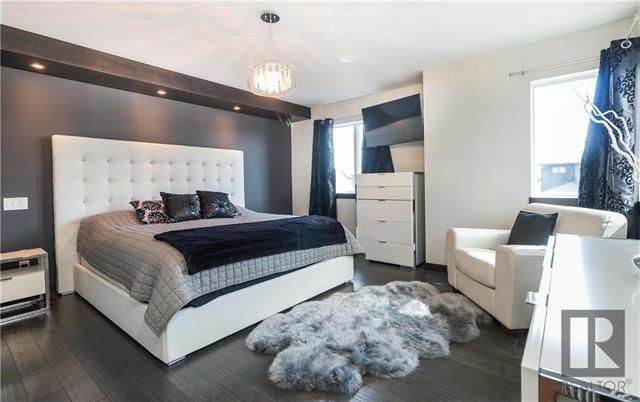 Custom open riser stairs w/ cable & stainless railings guide you to the 2nd floor with 3 bdrms & 2 bathrms which features a lrg MB with a ensuite that will leave you saying wow! 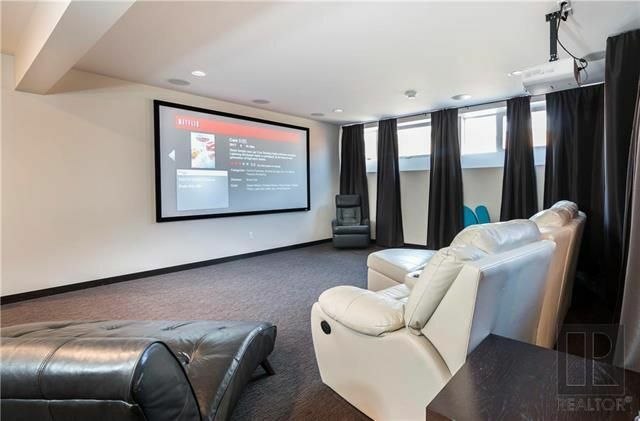 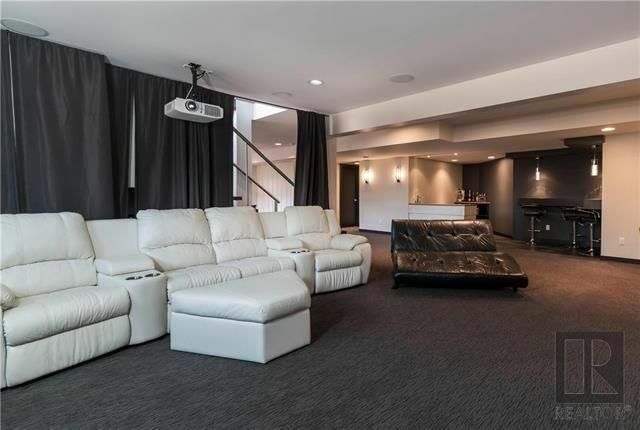 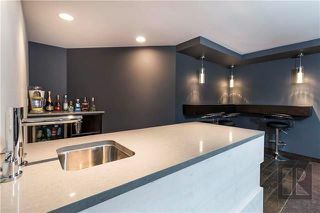 The lower level is fully finished with open theatre room, games room, wet bar and 3pc bathroom. 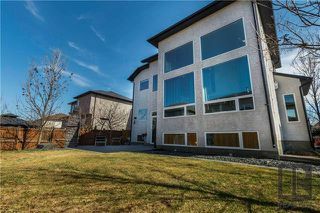 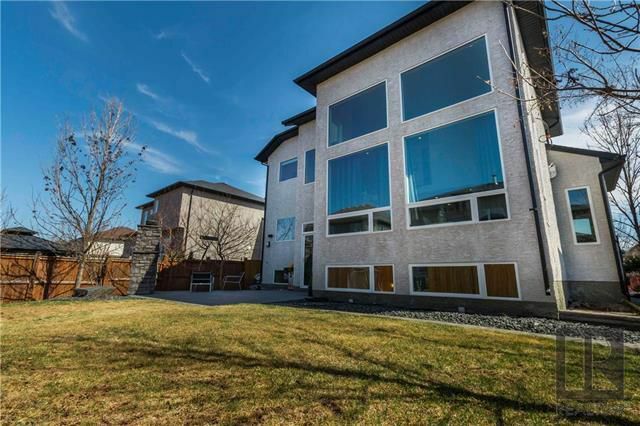 Fully fenced rear yard, professionally landscaped, patio and fire pit! 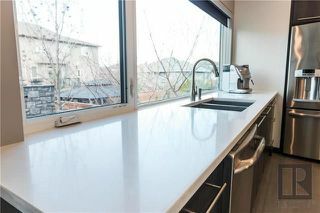 Phone for more information.